Although the launch date hasn’t been announced yet, it looks like the presence of OnePlus 6T is getting closer. 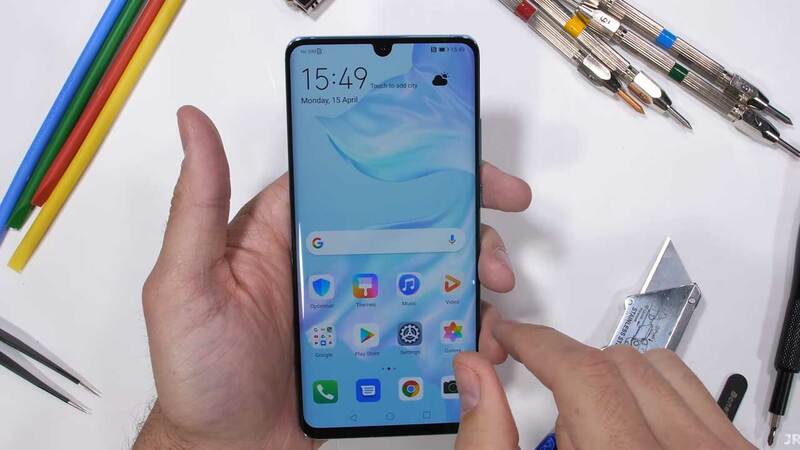 While waiting for his arrival, the latest leak regarding this smartphone reappears. 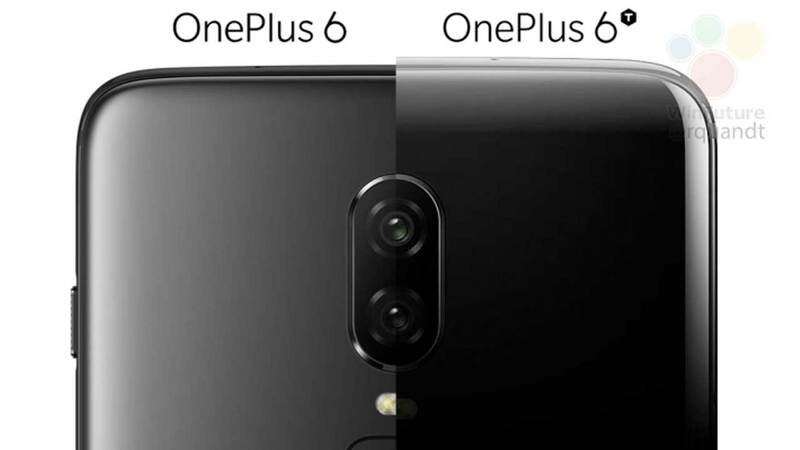 As shown by the site Winfuture.de, OnePlus 6T is only supported by dual-camera rear. Yes! 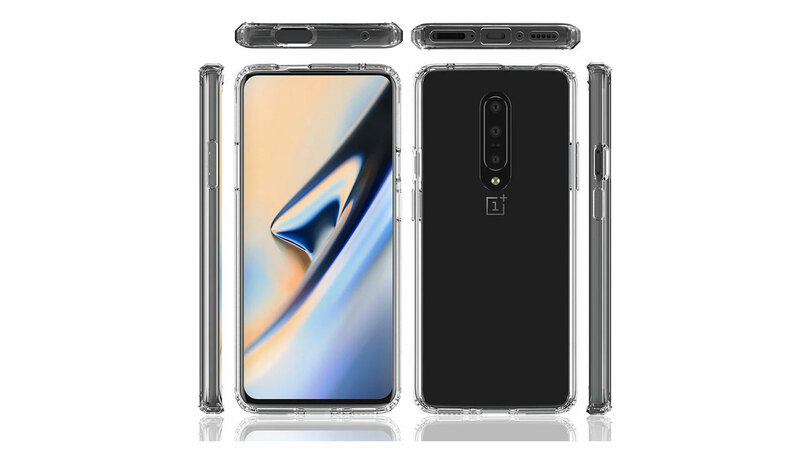 Of course the images shown are very contrary to a number of leaks that mention that the OnePlus 6T will have three rear cameras. 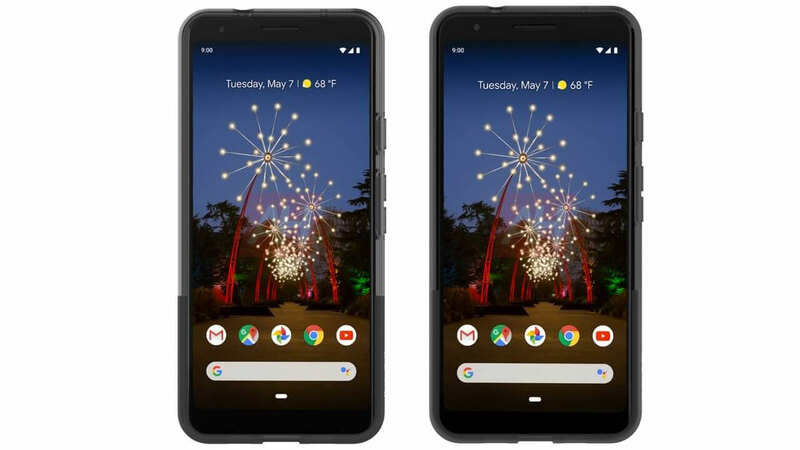 Furthermore, the dual camera on the back will be positioned vertically and placed in the center. 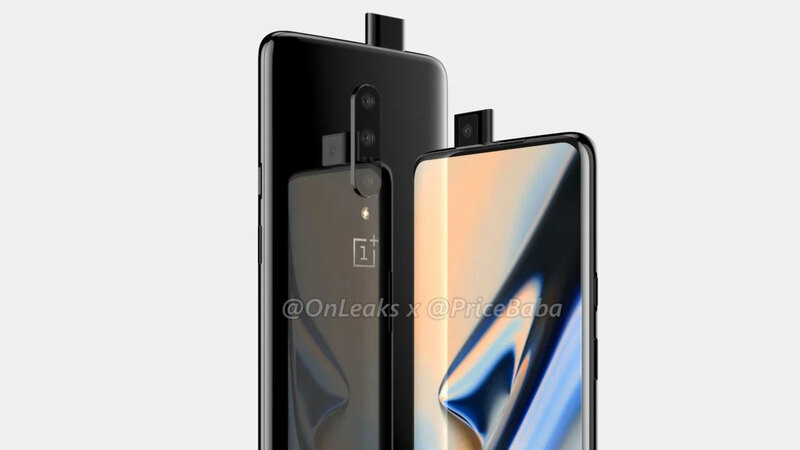 Interestingly, this image also compares some of the back side of the OnePlus 6 with OnePlus 6T. If it is considered in more detail, indeed the “home” that is the residence of the two existing lenses does not appear to look different. What changes is the position of the fingerprint scanner. Now, there is no more fingerprint scanner on the back. 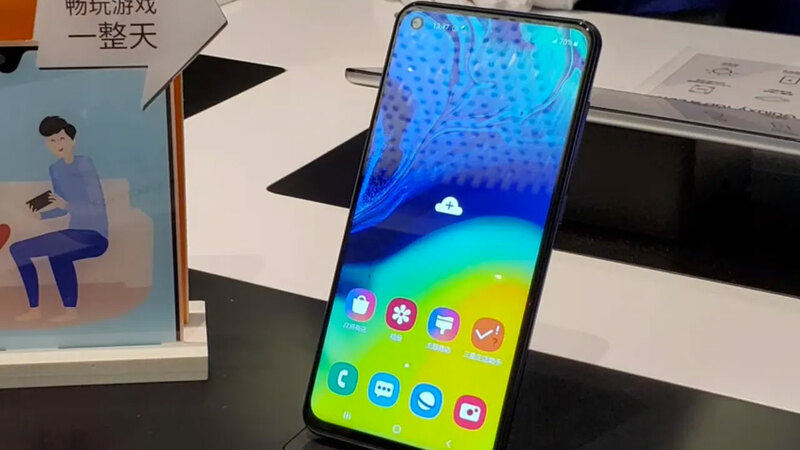 Of course, OnePlus will shift the biometric security feature into the screen on the front. Related to this, OnePlus has confirmed from long ago. In addition to the partial appearance of the rear panel, this device specification has also appeared. OnePlus 6T will have a 6.41 inch screen with a resolution of 2,340 x 1,080 pixels and an aspect ratio of 19.5: 9. 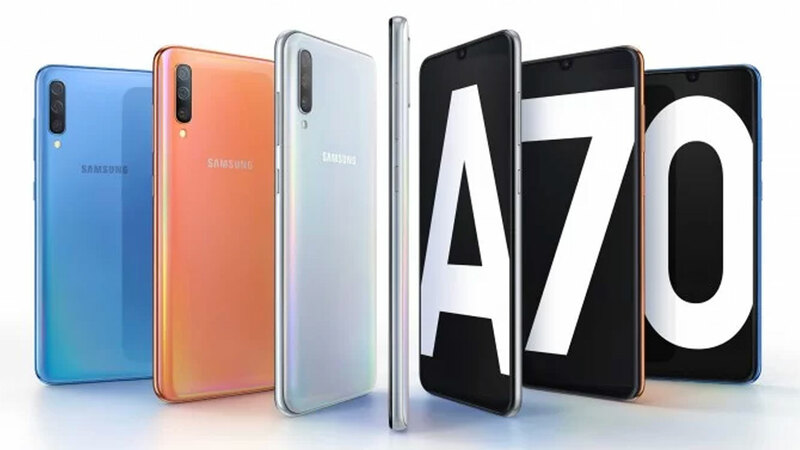 This is the same screen size and resolution as OPPO R17 which also has small waterdrop bangs. Not a few who hope, OnePlus will launch this smartphone on October 17, 2018 . 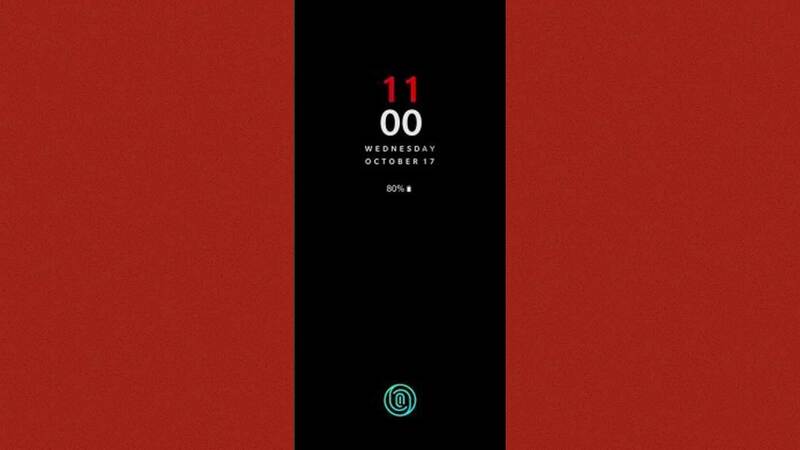 This date was taken from official screenshots distributed by OnePlus when they informed that OnePlus 6T had a fingerprint on the screen. Unfortunately, OnePlus has not confirmed this. Related to that, there are surprises that are no less interesting for us to know. Yes! A banner that suggests OnePlus 6T sales have appeared on the Amazon of India . Through the “Notify me” button, for those who register, OnePlus will notify the arrival of this new smartphone.